The Food and Drug Administration is shocking guac lovers by recommending the public to thoroughly wash the peel, even though no one's going to eat it. It's a way to prevent bacteria and dirt from hitching a ride on your knife from the dark green avocado skin to the light green fleshy part that you eat... William Hallman, a human ecology professor at Rutgers University, pointed out that likely very little listeria would even be transferred from the skin to the flesh of the avocado but called the FDA suggestion "good advice." "Even though the risk is relatively small, you can reduce it to virtually nonexistent," he said. 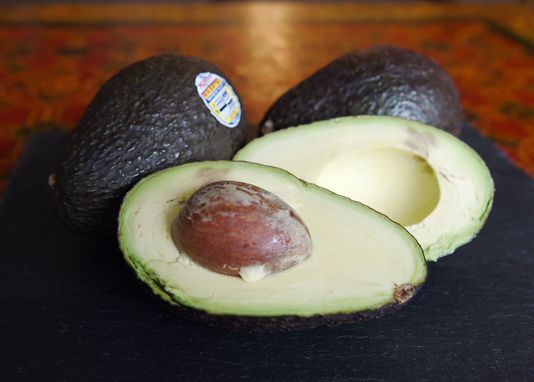 "There are many more dangerous things you can do than not wash an avocado, but having said that, the rate at which the FDA found listeria on avocados was a fair amount."